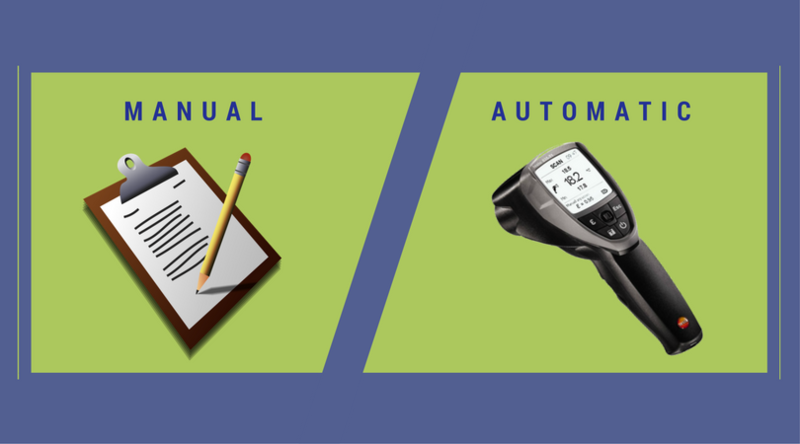 Cryotherapy - What is it? How did Pyrosales help? 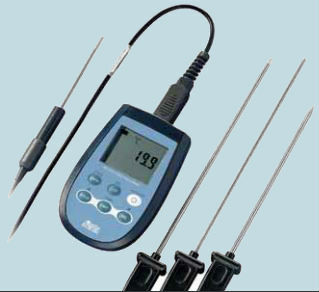 What is the Delta OHM HD2307.0 Digital Thermometer? 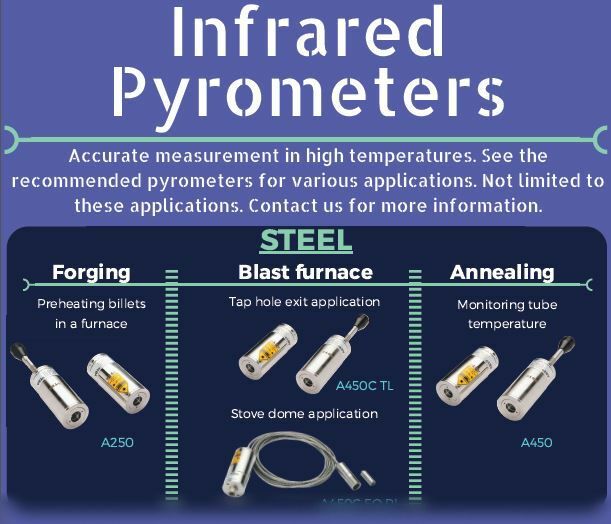 Which infrared pyrometer suits your application?